Xstrata is an Anglo-Swiss multinational mining company headquartered in Zug, Switzerland, with its copper production taking place in mines in Australia, Argentina and Peru. 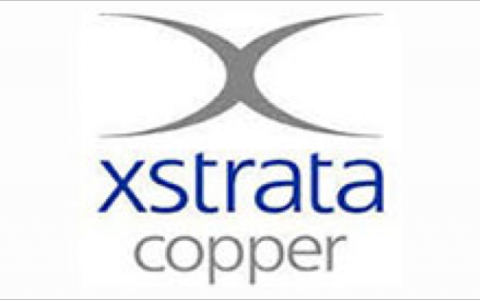 Xstrata Copper’s pace and scale of growth had come at a cost, with staff capacities stretched, resulting in long working hours and high turnover in core skill areas; an outcome misaligned with the espoused values. A large number of initiatives undermined strategic focus and stakeholder buy-in, especially where functional area priorities impacted operations. Historically, the organisation had been very proficient at adding new priorities, but less proficient at stopping activity. The dispersed nature of the business meant that collaboration was a strategic imperative, but business and functional units were used to running their own race. It was in this context that TAP was engaged to partner with Xstrata Copper’s leaders on a long term process to align the organisation to its ambitions. We began our work together with a comprehensive alignment review to establish the actual state against the articulated aspirations. We then worked with the leadership team to narrow the strategic focus, culminating in a ‘one-page-plan’ that could be used to align objectives across business units. Together, we developed an organisational scorecard, with leading and lagging indicators of performance. This was followed by clarifying decision rights across divisions, and building cohesive business unit plans so that all teams were pulling in the same direction. Underpinning all of the strategy work was a very systematic approach to lifting the standards of behaviour, starting with leaders. We conducted a base-line measure of leadership impact, put personal scorecards in place for each leader, and coached them to higher levels of effectiveness. We translated the organisations values into behavioural standards, and embedded these standards into organisation’s systems and processes. Over the course of our engagement, a third party assessment showed that leadership effectiveness increased measurably and substantially. This freed-up leadership time and energy to focus on the organisation’s most critical strategic opportunities. Staff engagement increased, operating costs reduced and the organisation realised significant productivity improvements across divisions. All of these outcomes help to set the business up for a premium sale transaction.